Burning tongue syndrome, more commonly known as burning mouth syndrome, is a persistent, agonizing condition associated with burning sensations on the tongue, lips, roof of the mouth, gums, inside of the cheeks, and back of the mouth or throat. Burning mouth affects women seven times more frequently than men. Sufferers of the syndrome typically are middle aged, but research shows younger people also can be affected. Burning mouth syndrome is characterized by several different symptoms, more specifically pain and burning sensations. Painful and/or burning sensations are often mild in the morning, intensifying during the course of the day, climaxing in evening and decreasing at night. Other symptoms include dry lips, sore or dry mouth, tingling or numbing on the tip of the tongue or in the mouth, as well as changes in taste. A number of factors may contribute to burning mouth syndrome. These include nutritional deficiencies (lack of iron, folate and vitamin b complex); dry mouth (xerostomia); oral thrush (oral candidiasis); and diabetes. Burning mouth syndrome also could be triggered by irritation from teeth dentures, oral hygiene products (i.e., sodium lauryl sulfate in toothpastes), certain antihypertensive medications, and gastroesophageal reflux disease. Changes in hormones also have been associated with painful, burning sensations in middle-aged women. If you are experiencing burning sensations, see your dentist as soon as possible for a complete oral examination and to review your complete medical history to help determine the cause of the pain. Because the exact cause of burning mouth syndrome remains unknown, there is no known universal cure for treating burning mouth. 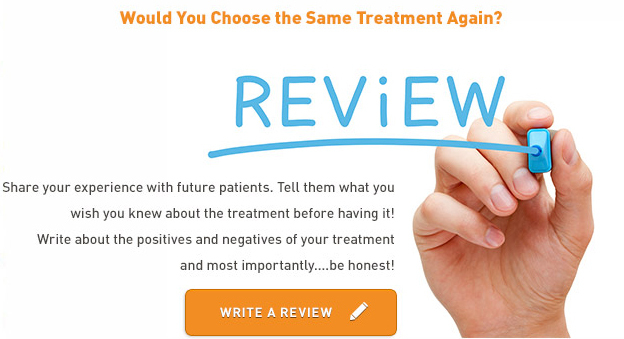 Every treatment approach is designed specifically to meet the needs of the specific patient. The cost for treatment varies depending on the medications prescribed, how long they’re required, and whether or not medical or dental insurance covers all or some of the expenses. Treatment approaches to relieve painful symptoms could include medications to relieve the causes of other conditions, including depression and chronic pain. Some patients’ symptoms have been alleviated by using tricyclic antidepressants, antipsychotics, anticonvulsants and analgesics. Making simple changes in your daily routine can significantly improve and relieve symptoms associated with burning tongue syndrome. For example, stop using mouthwashes with alcohol and toothpastes containing sodium lauryl sulfate; chew sugar-free gum (sweetened with xylitol); avoid alcoholic beverages and tobacco; and brush your teeth with baking soda and water.